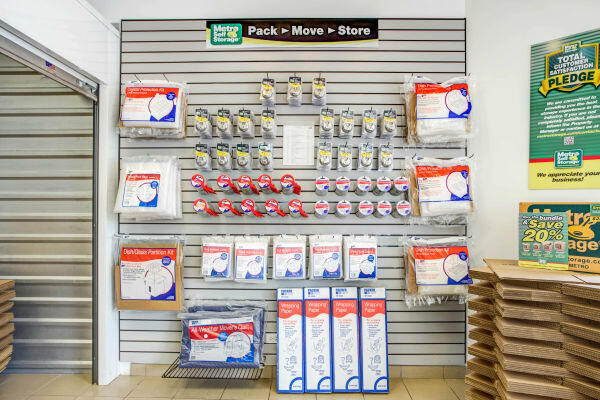 Are you remodeling, relocating, or reorganizing your home or business? 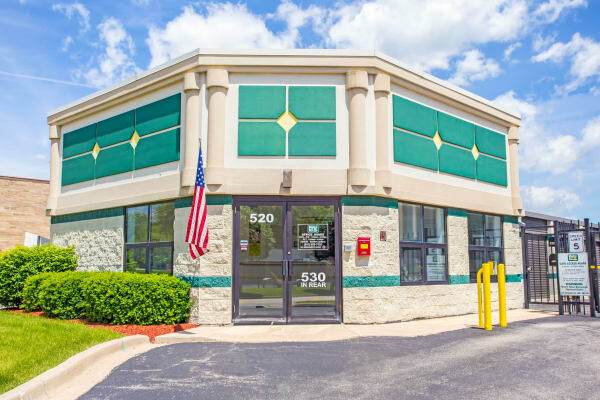 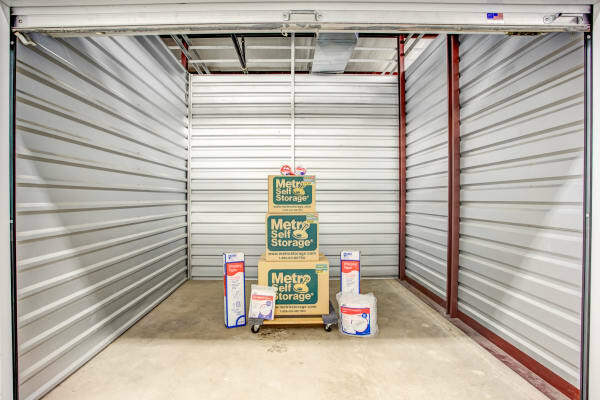 Metro Self Storage offers a wide selection of storage units near Downtown Palatine. 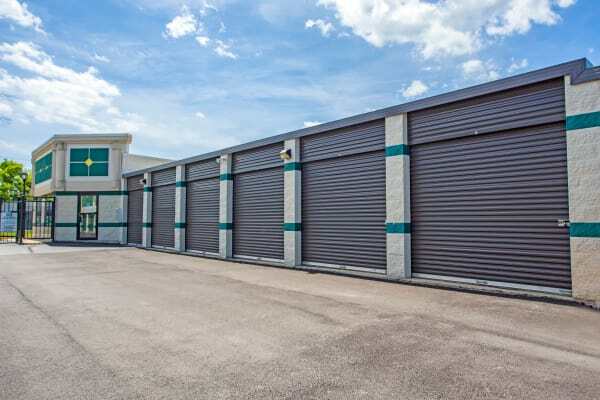 Whether you need to box up business files, corral closet chaos, or get a grip on the garage, we are here to help you identify the right-sized storage unit for your items and to provide you with excellent customer service. 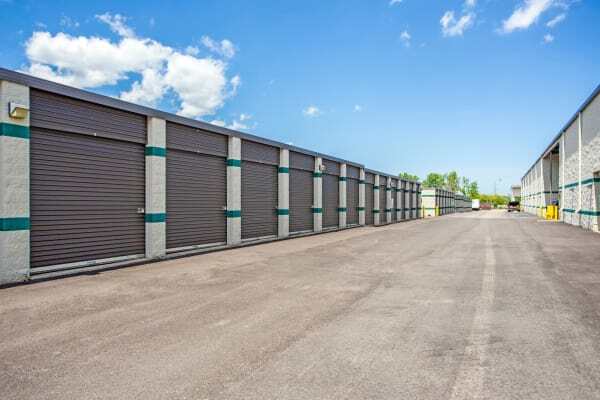 Our Palatine storage unit features include 18-wheeler access, drive-up units, and a climate-controlled two-story building. 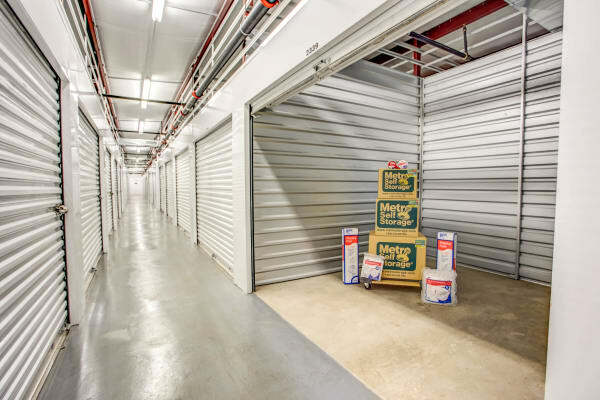 Six controlled access points, wide hallways, dollies, and carts make loading items into your storage unit hassle-free. 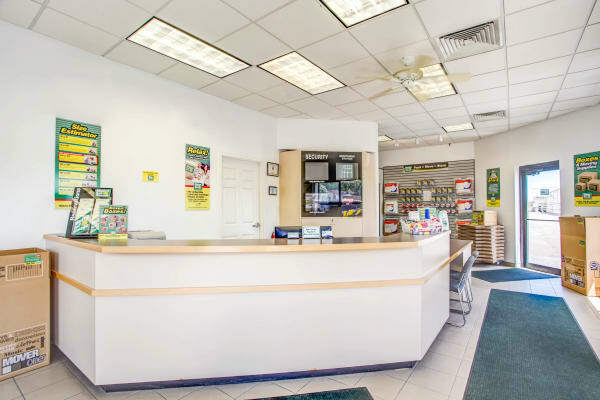 On move-in day, our wide drive aisles can accommodate every type of vehicle from small cars to large moving trucks. 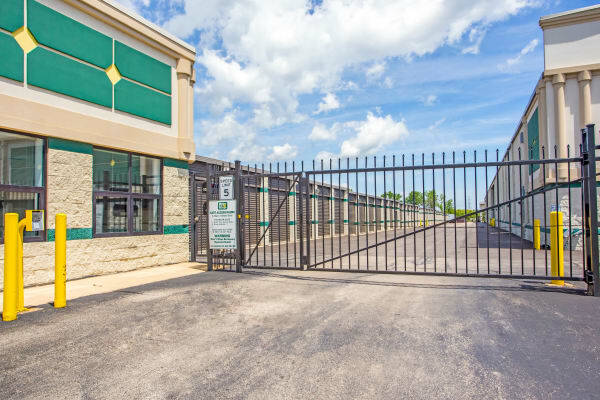 Our state-of-the-art security system includes fully illuminated buildings and parking lots, security cameras, and electronic keypad entry requiring your personal access code. 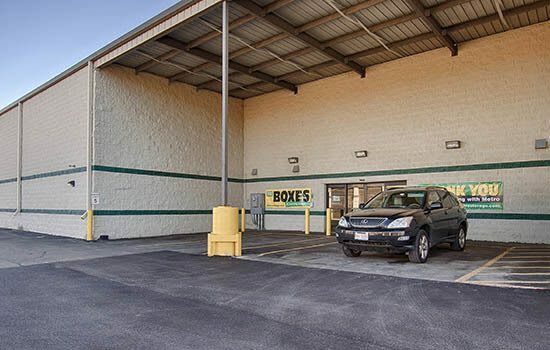 In addition to our indoor climate-controlled units, we offer large drive-up climate-controlled units for your added convenience.